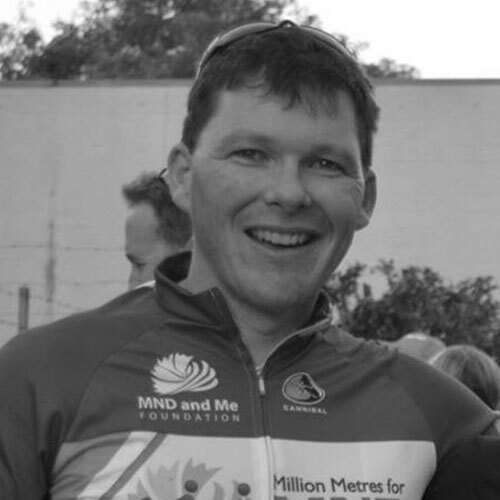 On the 23rd March i will be joining 60 other business executives to cycle 1,000km in 7 days from Canberra to Melbourne across the Snowy Mountains and Victorian Alps to raise funds to brighten the lives of seriously ill children and their families. This will be my 3rd Chain Reaction Challange and looking at the course will certainly include some serious uphill struggles and sore legs along the way. So why do it? The answer is simple ... to challenge yourself, test your own limits but most of all support two great childrens charities in the AEIOU Foundation for children with Autism and Ronald McDonald House. Any support for these special childrens charities will be greatly appreciated and will go a long way to making a difference to the lives of sick children and their families. Well done Matt and good luck! All the very best, Matt! Dexus $for$ matching - ride safe Matt! Well done Matt. All the best. Well done again Matt for your efforts supporting this cause. Enjoy the mountain air! Great to see you mounting the bike again for this great cause. Good stuff matt, great cause. Keep reaching for the Rainbow! You are an inspiration Matt B. I'll be thinking of your sore legs at the end of March, and wish you all the best.